Myanmar's first census in three decades, which kicked off on March 30 and aimed to better outline national development based on the real population numbers and social conditions, has reignited long-smoldering tensions among different ethnic groups. The information gathered through the census will be crucial for the country's development and planning. However, the Myanmar government underestimates the challenges of carrying out the count in this poor, multiethnic and predominantly Buddhist country. The census was supposed to end on April 10, but will be extended to the end of May. The inclusion of questions about ethnicity and race in the count has deepened worries that it would give rise to more violent nationalism, worsening discrimination against ethnic and religious minorities. The strife-scarred state of Rakhine has borne the brunt. A contentious focus is that the local Muslim population has not been allowed to register as "Rohingyas." The Myanmar government holds that they are illegal immigrants from Bangladesh, identifying them as "Bengalis" rather than "Rohingyas." Department of Population Director General U Myint Kyaing told local media that "We do not have Rohingya in Myanmar […] so we cannot consider allowing them [to self-identify as such]." These policies have been criticized by some countries. Meanwhile, Minister for Immigration and Population U Khin Yi warned that people who identify themselves as "Rohingya" in the census might face legal charges. The International Crisis Group (ICG) in February issued an alert, claiming Myanmar's census is "overly complicated and fraught with danger." It paid special heed to the inclusion of compulsory questions about ethnicity, religion and citizenship status, which the ICG warned will be very risky for Rohingyas. Besides, since the Myanmar government only recognizes an outdated list of 135 ethnic groups devised under British colonial rule, some ethnic groups fear that they may be denied political representation if their communities are subdivided, misclassified or clumped together with other unrelated groups. At the policy level, the Myanmar government emphasizes freedom of religion and the development of the Muslim community. But in reality, Myanmar Buddhists and Muslims have long been mired in conflicts, striking a blow to the country's image as well as the progress of political, economic and social reforms. Therefore, the count is very likely to inflame tensions and fuel antagonism to Muslims. Some Christians in the states of Kachin and Chin also voiced worries about their situation. It is reported that they have been asked to identify as Buddhists if they want to be registered in the census, which caused some nongovernmental groups to call for scrapping religion and ethnicity from the census form to avoid escalating tensions. Among the recognized 135 groups, some have changed their names, and some have only a handful of people who still identify as members. Three groups, including the Karen People's Party, threatened to boycott the census unless the Kecho and Kebar, which have been classified as Karenni based on government data from 1983, are redefined as subgroups of the Karen. The Kachin Democratic Party also argued that several categories and "subdivisions" should all be viewed as Kachin. Taking "subdivisions" as independent ethnic groups, they said, will jeopardize ethnic reconciliation and undermine trust that ethnic groups have in the government. A handful of armed ethnic forces also questioned the census, since they have worried the government may take the chance to weaken their position. The Myanmar government, which is mostly made up of the main ethnicity, Burmese, has been using the concept of the "nation" to assimilate smaller ethnic groups since independence. This is a political tool they depend on to consolidate power. Nationalism has been gradually discarded in some developed countries, but is still cherished in Myanmar. 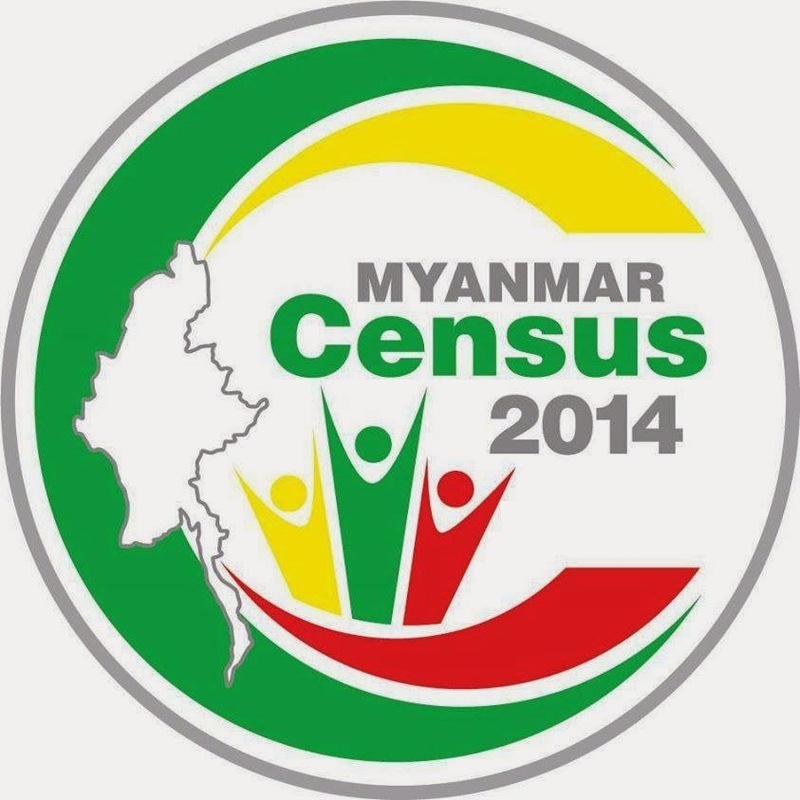 Will there be reforms in ethnic policies in Myanmar after the 2014 census? Will the old list of 135 groups be changed? Carrying out the count in a transparent, peaceful and convincing manner is of vital importance, and the extended census should be in accordance with international technical and human rights standards. Given that Myanmar is already facing controversies over constitutional amendments, the arduous work of census adds unpredictable variables to Myanmar's 2015 elections. If transparency and fairness cannot be guaranteed in the count, ethnic conflicts and even the irrational tide of nationalism will be rekindled. The author is a professor at the School of International Studies at Yunnan University.